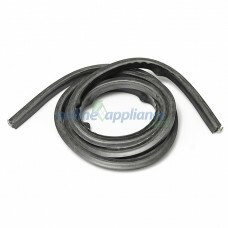 Huge Range of Genuine Spare Parts for Chef Stoves and Ovens. 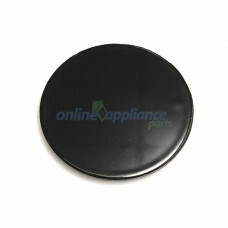 Chef parts are available at Online Appliance Parts. 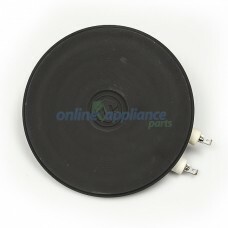 We have a large range of genuine Chef parts to suit your Chef oven or Chef cooktop, or Chef Upright Stove. 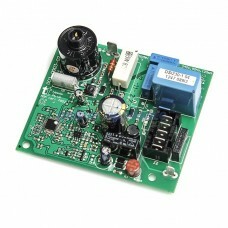 If the part is not listed or send please contact us with your model number and we can source it for you. We may even have it in our warehouse. Included in our range are Chef elements (fan forced, cooktop, conventional oven and grill), Chef hinges and springs and door seals, Chef thermostats and switches, Chef knobs, gas burners, trivets, and many other chef spare parts. All our Chef parts are genuine Chef products unless stated, and are therefore only of the highest quality. 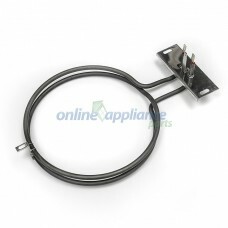 0673001063 Oven Ignition module Chef Models: GSP625WNG ..
3632 1500W Solid - 6 Sintered element solid 145mm 1500w low profile Product code: 3632 Sintered..
445966 2200W Fan Forced oven Element - Westinghouse 9607..
C10161 Burner Cap Chef Stove GENUINE Part Appliance Spare Parts onlineLarge burner cap f..
C12300 Door Seal Chef Oven GENUINE Part Appliance Spare Parts online&Description: C1..